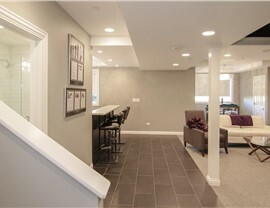 Our top-notch basement flooring solutions keep moisture, noise, and heat out without compromising on the stylish aesthetic you want. 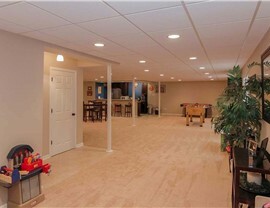 If you’re tired of having to repair or refinish a low-quality basement floor, don’t keep replacing it with more of the same. 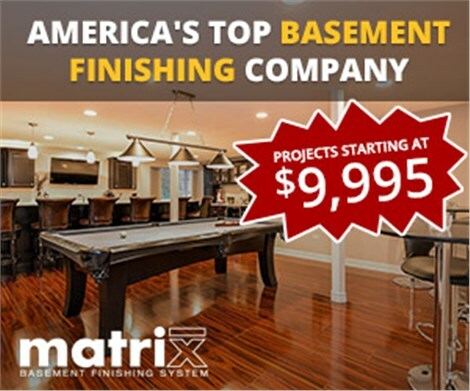 Instead, improve your Bolingbrook basement flooring by turning to the best-in-class flooring systems from Matrix Basement Systems! Whether you prefer the elegance of hardwood or the comfort of carpet, we’ll design a beautiful floor installation that matches your aesthetic and seals out moisture for decades to come. 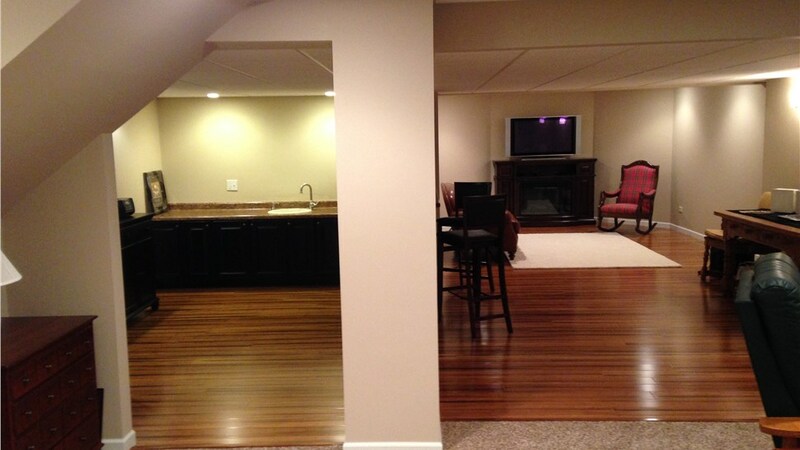 By installing Tyroc under your wood, carpet, or tile floor, we’ll add longevity and durability to your complete basement flooring installation. You won’t have to worry about water damaging your visible floor, as the Tyroc subflooring will effectively seal it out. Plus, as it’s crafted from 35% fewer panels, our innovative floor system comes at a much lower basement flooring installation cost—often just half the industry average! 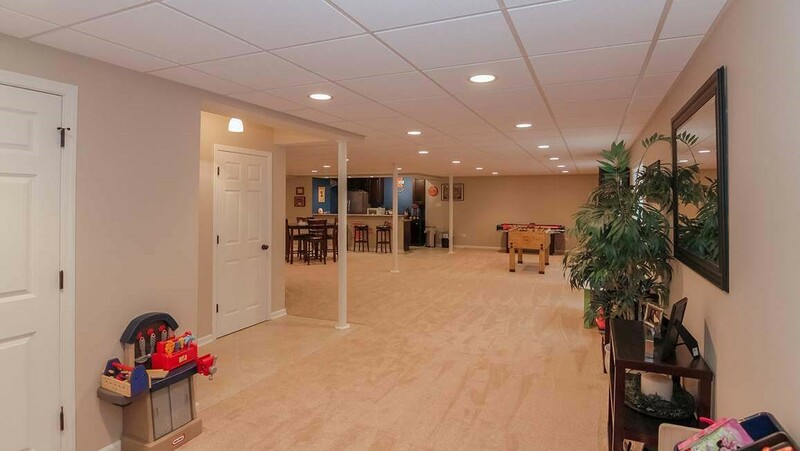 Our simple installation process and high-quality construction will ensure a basement flooring system that satisfies your family both now and far into the future. 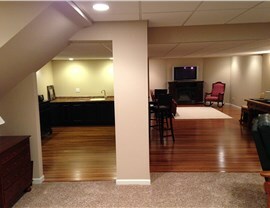 For your Bolingbrook basement flooring, don’t trust just anyone. 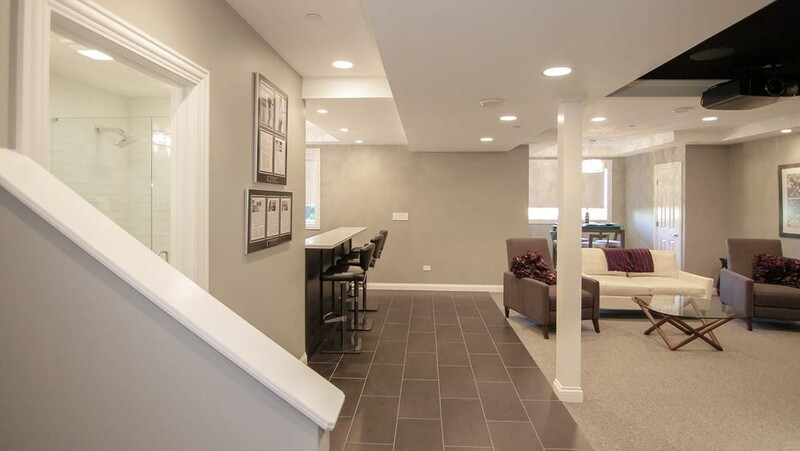 Turn to Matrix Basement Systems for expertise that’s been proven across more than 3,500 Chicago basement remodel projects! Give us a call to speak with a friendly basement flooring specialist, or fill out our online form to request more information and your free, no-pressure cost estimate today.